For this holiday- Memorial Day- the greeting, “Happy Memorial Day” just does not express the appropriate sentiment. 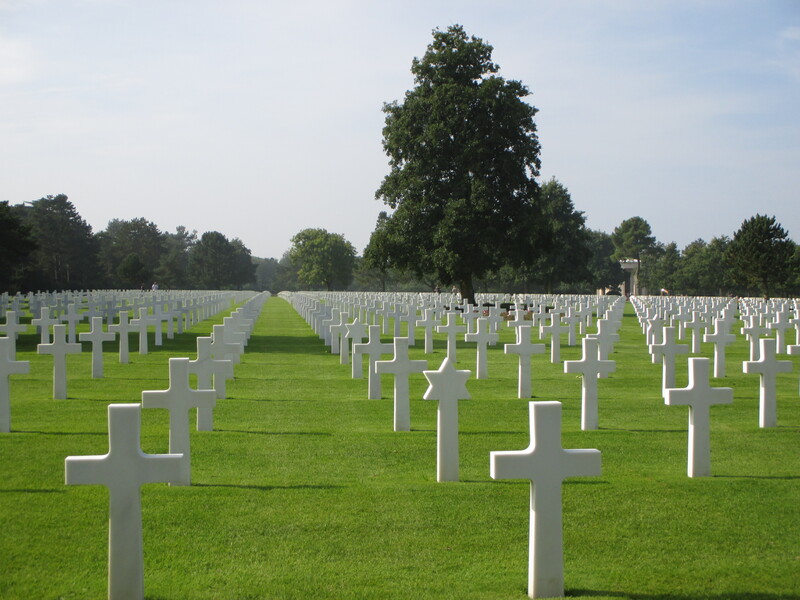 Memorial Day is a day to remember the sacrifice of soldiers who have died in war. It began after the Civil war and was originally called ‘Decoration Day’. It was later extended to honor all fallen soldiers in any war. Jesus told us in John 15:13 “Greater love has no one than his, that he lay down his life for his friends.” Anyone who joins the military knows they might be called to go to war and fight. Believing in life, freedom and independent pursuit of happiness that is declared in our Constitution’s Bill of Rights gives motivation and heart to their call to defend our nation. It is an honorable calling that is worthy of our acknowledgement and remembrance. Proverbs 10:7a “The memory of the righteous will be a blessing.” Who will you remember today that has answered the call and given their life for their friends? You and I are those friends and it is our obligation to their sacrifice that we remember them. Scripture teaches that remembering will be a blessing. Will you attend a parade, a breakfast, have a time of prayer, watch a war movie? Any of these things can be a cause to remember those that have fallen and give thanks for their sacrifice for you and for me. Have a blessed Memorial Day! I think that would be the proper greeting and I send it to you! Prayer: Thank you Lord, for those brave men and women who have given their all- their lives- so that I can enjoy the freedoms our country provides. Help me to be honoring to their memory and sacrifices knowing they laid their lives down for me, someone they did not even know. Give me an attitude of thankfulness for those Veteran’s that are still living and help me to honor them. Lord, give our leaders wisdom and a sense of unity in working to preserve that for which so many have died. Amen. Reblogged this on Fearless Living.